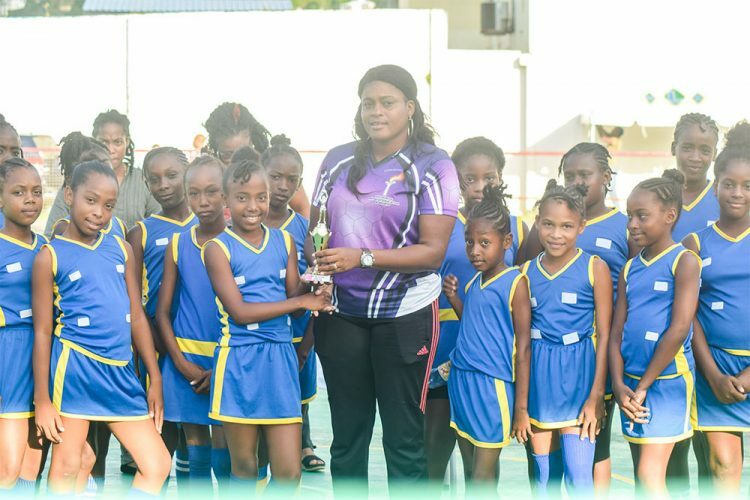 The Owia Government School netball team, teachers, parents and other well-wishers were in glee last Tuesday, at the Arnos Vale Netball Complex, after copping the 2018 inter- primary schools’ netball title. A 19-11 victory over regular winners of the competition, Buccament Government, brought joy to Owia Government School. Owia Government showed that they were the superior unit, as the led the first quarter 5-2 and maintained a 10-5 hold at the end of the second. A 15-9 score-line at the end of the third quarter, negated any comeback by Buccament Government. Chelsea Sutherland led Owia Government’s scoring, as she made good 16 of her 20 tries, while Giada had a perfect 3 from 3. For Buccament Government, Sherita Wilson scored 9 of her 11 tries at converting and it was 2 out of 6 for Kelisha Bowens. Fancy Government took the third place. Last year’s winner was Chateaubelair Methodist.